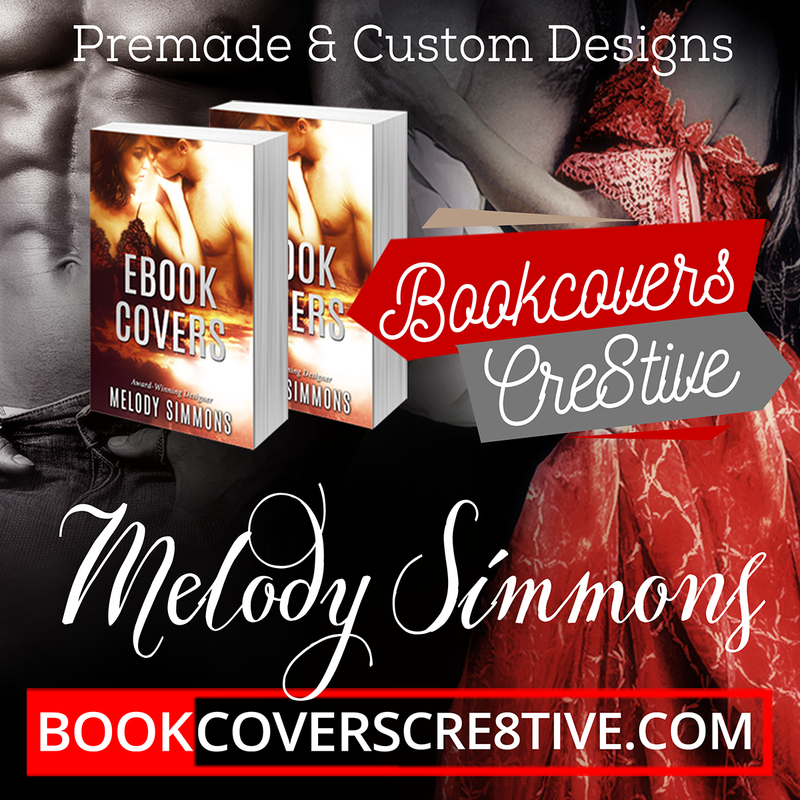 Fabulous and affordable ebook covers for Contemporary Romance, Amish and Inspirational / Christian Romance, Sweet Romance, Contemporary Western Romance, Romantic Suspense and Women’s Fiction. For Historical Romance Covers visit this page. For more Romance Covers with hotter themes plus Sports/Bad Boy/New Adult themes, visit this page. 1. Send the temporary title and gallery name (e.g. Revenge from the Fantasy Section) to me – use the contact form on the left or email me at: ebook.indie.covers@gmail.com. Please read this page if you wish to order an addition double-page ready-to-upload paperback cover version for Createspace. For custom orders go here. For more Spicy Romance covers visit this page. These are lovely covers! I will be watching your site and contact you when my novel is ready for publication. I am writing a paranormal romance set in Italy.